This is the summary of consumer reviews for Rayovac Sportsman LED Lantern (SE3DLN). 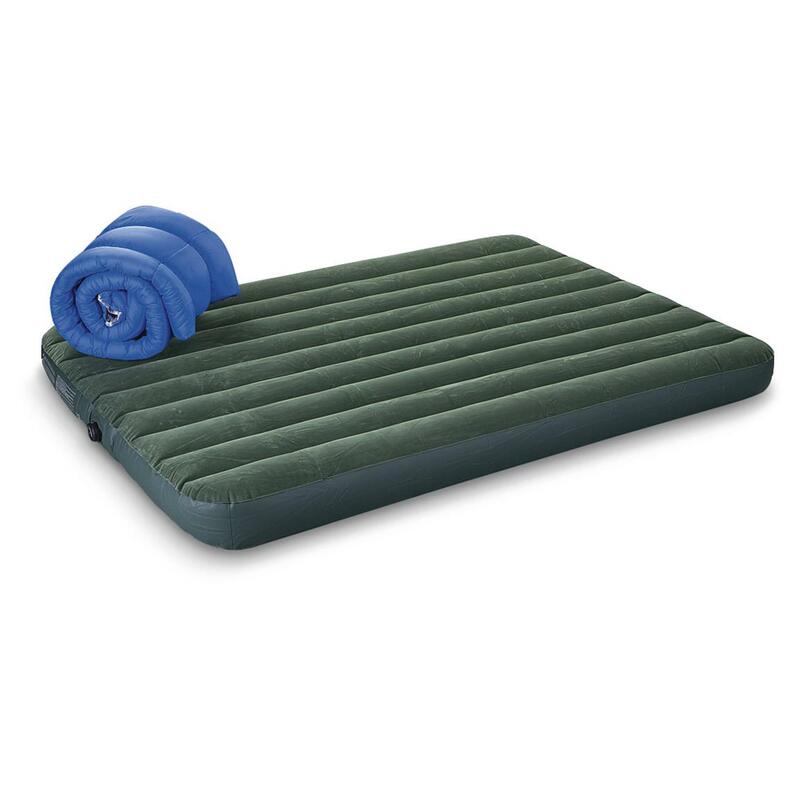 The BoolPool rating for this product is Good, with 4.00 stars, and the price range is $22.93-$33.12. 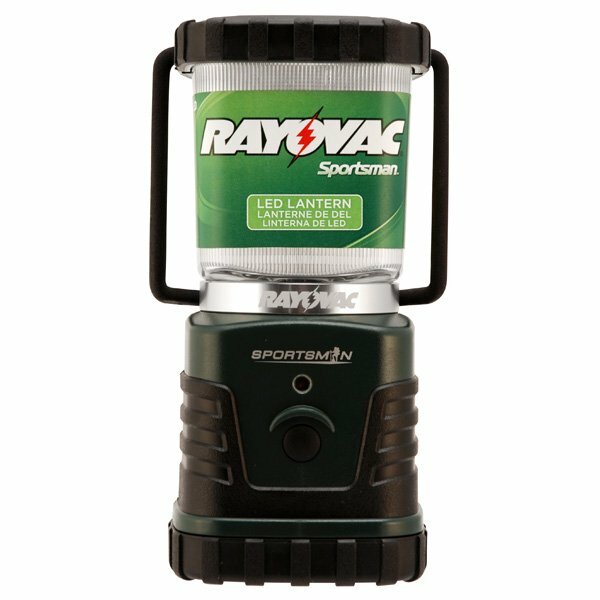 Rayovac Sportsman LED Lantern is a compact and portable light source with many features and is designed for home and rugged environments. 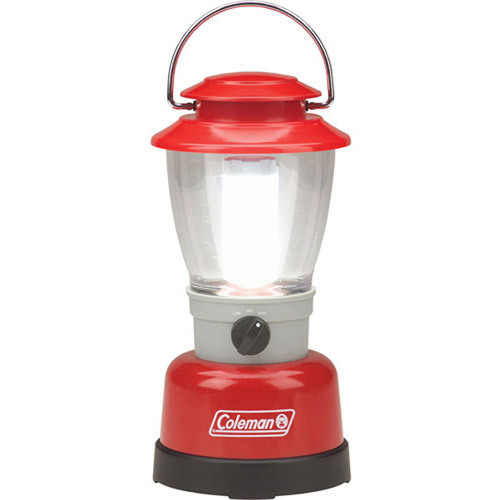 The lantern features 4 light modes. The first button push delivers the high mode. A quick second push switches the mode to low. Another push will turn the lantern off. Holding the button down for about 10 seconds will activate a strobe feature. Above the button, a tiny green LED light blinks every five seconds when the lantern is off so you can locate it at night or during power outages. It is designed not to be a drain on the battery and does not switch off. The lantern comes with two hanging features. The handle can be used to hang the lantern as is wherever you need it. A hook at the base allows the lantern to be hung upside down. Grasp the lantern by the green base and by the clear top and giving it a counter-clockwise twist will allow you to remove the top of the lantern for a full 360 degree hanging light. The SE3DLN's 4-watt LED bulbs are powered by three D batteries (not included) for up to 40 hours of continuous use on high mode and up to 90 hours on energy saver mode. The brightness of the light remains consistent throughout battery life. 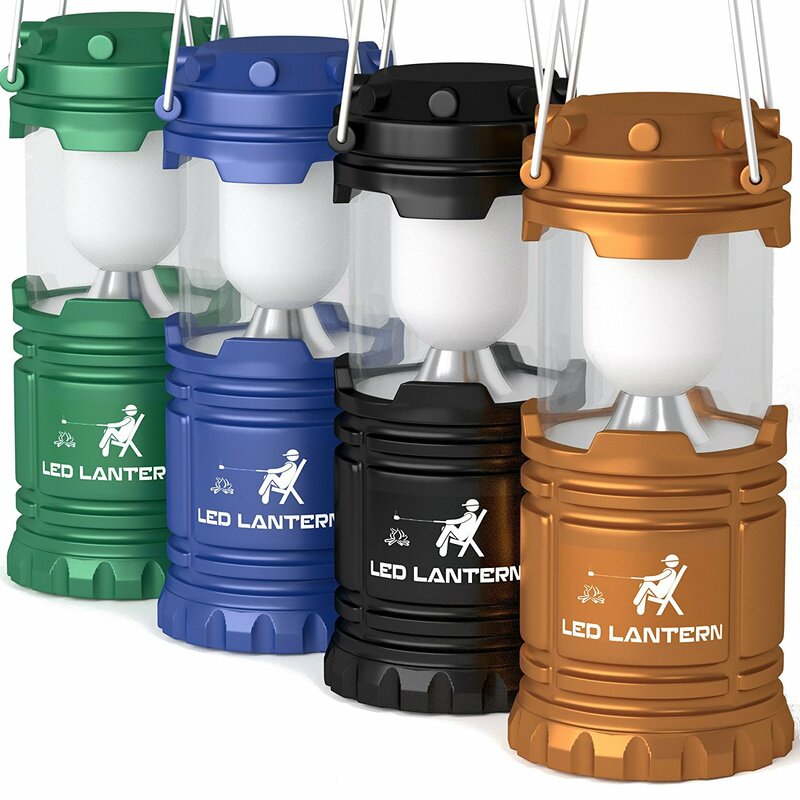 Some reviewers find the process of changing batteries in this lantern to be cumbersome. Users would love to see a solar charging system in addition to batteries, in this lantern. Overall, Rayovac Sportsman LED Lantern provides an incredibly bright 240-lumen light that makes it a useful resource for outdoor adventures as well as for emergency preparedness. 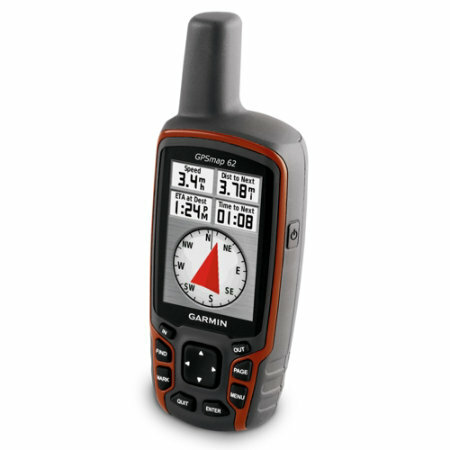 It boasts durable ABS construction and is engineered to be water resistant, making it ideal for use in rugged conditions. Overall, a good light source, seems sturdy, decent battery life. 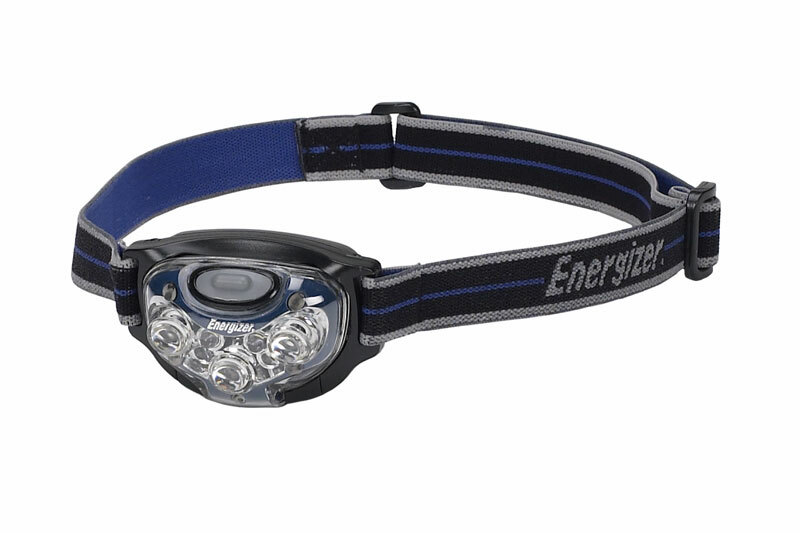 I was looking for an emergency light that was inexpensive, rugged, efficient and battery powered. The little flashing green "ready" light is useless to me. It only drains power which makes removing the batteries for storage a must. Two days after I received it, we'd another power outage, and this lantern was fantastic, lighting up our entire living room well enough to read by. I'd read reviews concerning the battery compartment and how difficult it was to install the batteries. As noted, to install batteries, twist bottom 1/8 of a turn to open battery compartment. The bail on top of the light looks flimsy, but takes quite a bit of abuse, the hook on the bottom came in handy while washing dishes with the top reflector removed giving a strong and directed light which also works very well reflecting off a ceiling for whole room general illumination. The batteries could last many years in such a light tucked away in the car for emergencies but that flashing locator light that you can't turn off worries me. How long can the batteries last in storage with such a light draining them. It gives out plenty of light to read by, nice small size and with batteries it's sturdy. *Regulated light output -- brightness consistent throughout battery life. Battery life, using (old) rechargable (D size) batteries, I've gotten about 5 hrs of good light (again these are 5yr old batteries). Battery cover and "easy find" blinking LED that slowly drains batteries. Before buying this light, I was a bit skeptical of battery operated camp lanterns. This's a very bright, very compact lantern with decent battery life. Changing the batteries is best done when it's light out. *Fix the battery compartment design. There are 3 screws in the battery compartment that you've to unscrew to separate the battery and light assembly from the outer case. It only works on the high setting and the small "locating" light quit working as well. Seems to be a well built unit. Full brightness setting is good for reading and hanging around in a tent, whereas the lower setting works as a night light. The lantern came exactly as shown and works very well. They're well built and rugged. 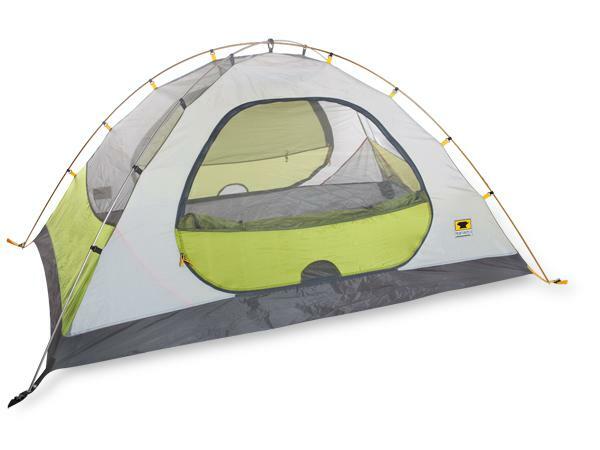 Hanging in a tent, its glaring light may be a plus. The lensed shield is removable which in turn produces a lightbulb illumination effect which works very nice for hanging in a tent or above a cooking stove. This lantern is a great example of a well designed, outdoor tool. 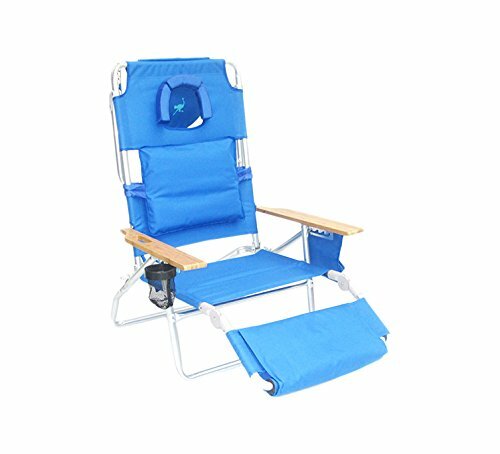 Haven't used it camping yet but took a nice, long walk with it the other night and it works very well. Bright and low light mode for battery saving. Bright level of light throughout. This light is easy to handle and very bright. The 3D batteries last a long time and the Lantern outputs allot of light. The switch allows two lighting levels plus a strobing light. Additionally with a bottom mounted hook and the ability to remove the diffuser top, you can effectively turn this into a hanging bare bulb lamp offering not only 360 degree lighting but downward light as well. - the bright, *accurate* color light it sheds. Uses 3 D batteries at a time. You can easily remove the top and hang the light upside down (there's a built in hook) from anything you can hook it onto. It's three light settings, one bright, one less bright and if you hold the rubber button for 3 seconds, it begins to strobe. This creature IS bright and lights up the better part of a room to help manage a power failure. This's about the best battery powered light I've ever owned. We used this through our power outage during and after Hurricane Sandy. using rechargable batteries with a sun powered charger, you could light several rooms of your house with 2-3 of these lamps. If you use rechargeable batteries and add a solar battery charger even two week power outages like we'd with Hurricane Ike won't leave you in the dark. 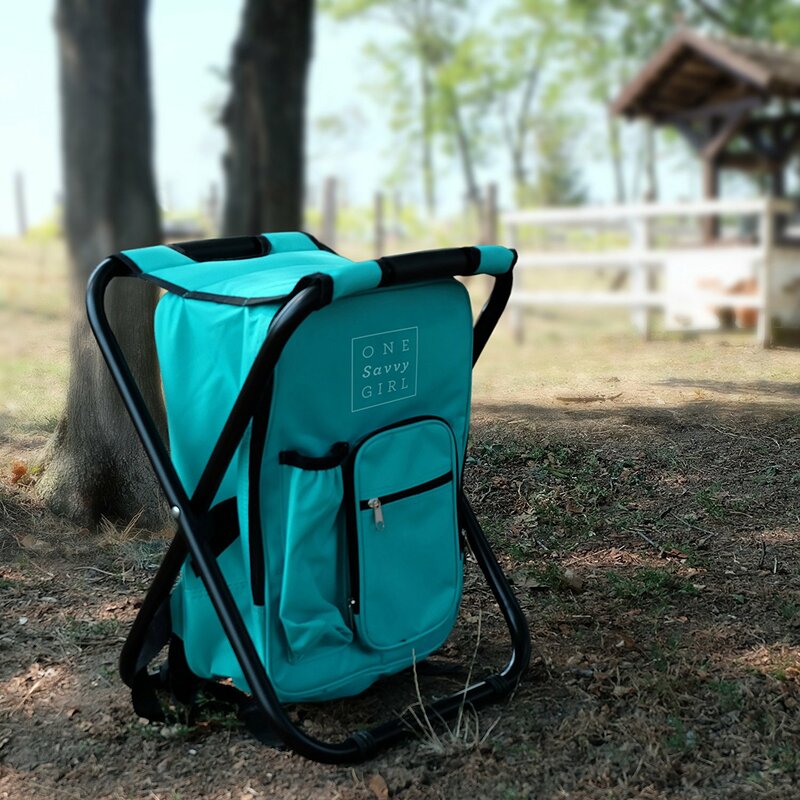 While I bought it for emergency lighting / power outage use, I've found many other uses for it from lighting the picnic table at night to working on things in the dark. It's small, light, rugged, bright as hell, simple to use, uses only 3 D batteries, and priced right. This's fantastic for emergencies such as bad storm power outages when power could be out for days. Hurricane Sandy left us without power for 5 days. I've used it during an extensive power outage ( almost 24 hours) and it lit my living room well.